When you are searching for a New-York storefront door company or have a door in your home that needs extra help, we are the NYC door installers you want. Whether it is glass store fronts at a NY business or the door to your kitchen closet, we have the solutions you are looking for. This includes hardware, door replacement and other parts for your new door. Of course, we are the first call for professionals because we are insured and bonded to fix any door. When New-York customers call us at (212) 860-5477, they find we serve all areas of NYC including Manhattan, Bronx, Brooklyn, Queens, Nassau County, Long-Island, Staten Island, Suffolk County as well as Westchester County. To find out more about what we have to offer residential or commercial customers, keep reading. 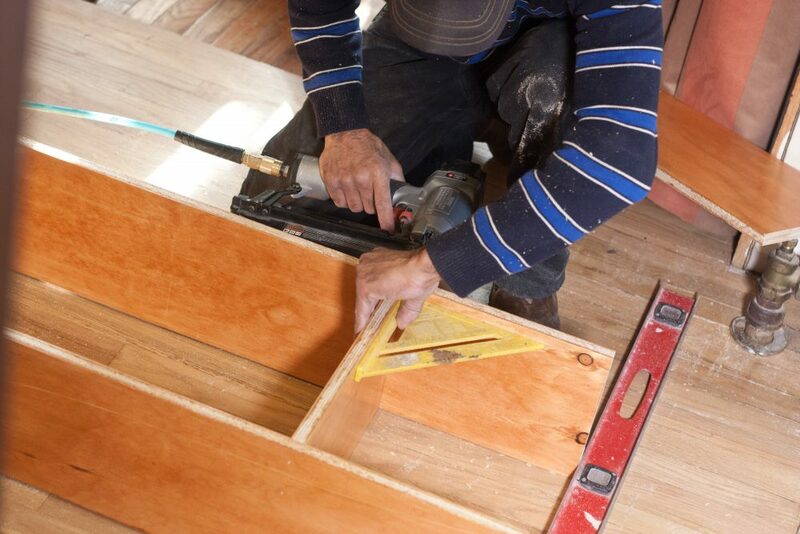 As a storefront door company, we do repairs, but we are also professional door installers. 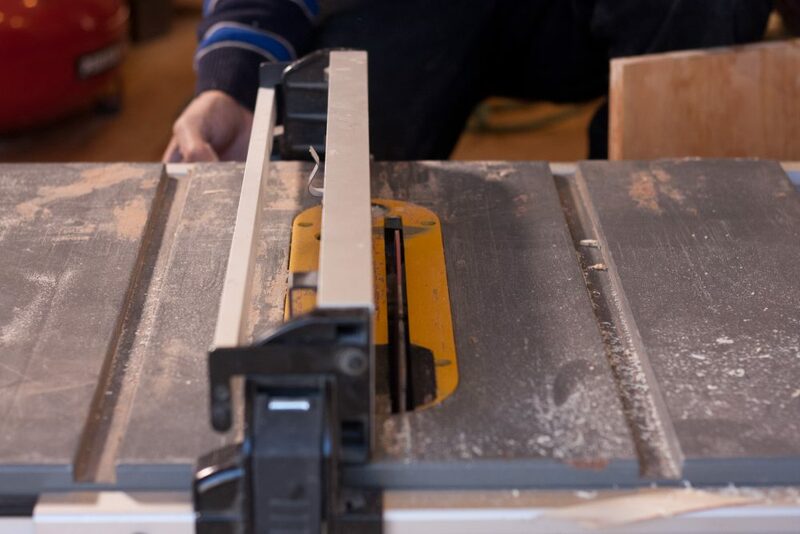 While anyone can mend a broken wooden door in the interior of a home, storefront doors and other security doors require installation by certified professionals. For example, exterior doors might need to be widened to accommodate people with disabilities. This means the customer would need replacement doors that also need insight from someone familiar with architecture, engineering, craftsmanship and building permits. There are also specific ways that glass store fronts need to be installed in order to protect everyone’s safety. Although some might see us exclusively as a storefront door company, we are actually professional NYC door installers. This means we work with industrial, commercial and residential customers. Unlike other cities, the types of customers we work with more often in NY are landlords that own both residential and commercial property like retail stores. Whether it is a condo or a studio, we can find entry doors and replacement doors solutions for remodels. For the front of the rental property, we can install double front doors to make your building safer for tenants. As door installers, we are also glass store fronts specialists that can make your next retail upgrade stand out from the rest. This includes artistic glass store fronts designs that require meeting with an architect before installation. Along with our professional door installers, we can work with delicate situations like antique wooden front doors. We are also the pros you need for replacement doors that do not fit the exact measurements of the previous door. For installing holiday decorations that involve store fronts or doors, our services are sought-out and often scheduled a year in advance. It does not matter if you need something simple like closet doors or glass double doors because we are a full-service storefront door company that goes beyond services offered by your run-of-the-mill door installers. In addition to interior doors like office doors, we are commercial door repair & install pros. When you call (212) 860-5477 you will find we offer 24 hour service to all of our customers with a fast response time to fix, install & repair any door. Along with many interior & exterior styles, we are also licensed & insured pros. When you call us to hire a pro & get a job done right, we can offer to schedule now or put something on your calendar with our flexible scheduling. Are you feeling insecure about your door after a break-in and need someone to double-check the door? We are door installers, but we are also happy to help customers with their front doors and other exterior doors after a robbery or attempted burglary. If we find there is damage or tampering, we can fix the door right away. As a professional storefront door company, we are also well equipped to help businesses with doors that need to stay up to code such as fire doors. 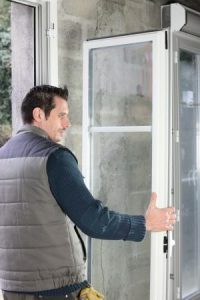 Our door inspection services can also help you with a dispute that you might have with an inspector by providing a second opinion. Replacement doors are a cinch when you have the right team on your side. Our NY customers call us at (212) 860-5477, and our staff let them know they can expect us in NYC including Brooklyn, Staten Island, Manhattan, Bronx, Queens, Nassau County, Long-Island, Suffolk County and Westchester County. Our staff can meet you at your business or follow other instructions to help you get your new door as soon as possible. If you need us to work with other contractors to complete the job, just let us know which steps to take next. Thank you in advance for choosing our NY company, and we look forward to meeting you in person.